A 70-year-old London woman who doesn't drive says her husband was sent to a long-term care home two hours away to free up a hospital bed. 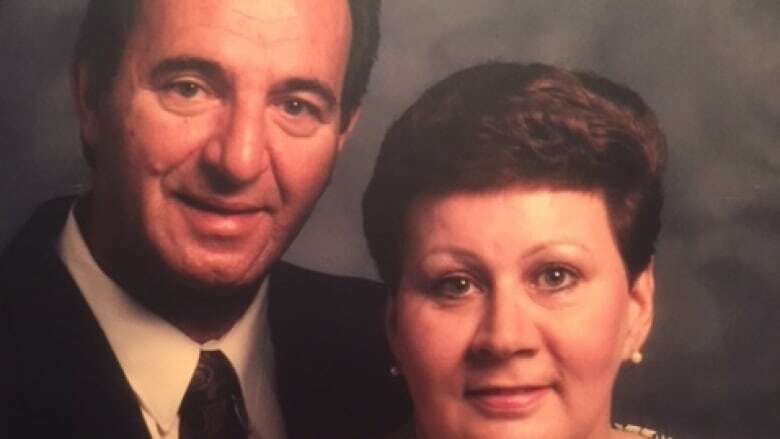 A London woman says she and her husband of 53 years have been torn apart after he was moved to a long-term care home nearly two hours away to free up room in hospital. Christine Turgeon, 70, says she began looking for long-term care for her husband, Marcel, when he was diagnosed with dementia last November and started acting abusive and threatening. At the time, she said she was told there were no long-term care beds available. In March, Marcel landed in a London hospital after suffering a heart attack. Ten days later, Christine Turgeon said the London Health Sciences Centre (LHSC) was ready to send him home, despite her telling health care workers she didn't feel able to care for him. "We fought hard to keep him in hospital, as it was unsafe for him to come home, not just for myself but for him too," said Turgeon. In a rush to find a long-term care home that would accept her husband, Turgeon said the South-West Local Health Integration Network (LHIN) found one — nearly two hours away in Lucknow, Ont. Turgeon, who doesn't drive, said the decision didn't sit well with her. "A million things go through your head, how do you get there, who do you impose on… You can imagine it," said Turgeon, adding that she limits her visits to once a week, when she can get a ride to Lucknow with a neighbour. Since her husband was first sent to the Lucknow care home in the spring, Turgeon said his situation has only grown more complicated, with Marcel winding up in hospital in London again this month for a partial foot amputation. She said Marcel's foot problems began when he was in hospital the first time, but that no one noticed because he was given sponge baths, not showers. She suspects, but can't say for sure due to her husband's failing memory, that his socks weren't removed allowing gangrene to set in. After the surgery, Marcel was sent back to Lucknow without receiving physiotherapy or a boot for his foot, Turgeon said. "He got the boot out of there, yes, but not a boot of that [kind]," she said. In response to questions from CBC London, the hospital said that due to privacy restrictions, it cannot speak to specifics, but that it's committed to balancing those patients who are waiting for beds and those who no longer require acute care. "London Health Sciences Centre works closely with patients and their families to develop discharge plans that will be both medically appropriate and timely. Our top priority is always the health and well-being of our patients. We continue to work with this family to address their concerns," said Cathy Vandersluis, VP of Patient Centred Care. In London, there a total of 3,303 long-term care beds. As of today, there is only one female semi-private vacant bed, according to Mark Brintnell, vice-president of quality, performance and accountability with the South West LHIN. "Our care coordinators work closely with individuals and families on long-term care placement based on individual circumstances and preferences," Brintnell said in an email to CBC London. "It is common for individuals to make choices outside of London given current wait lists in the city." 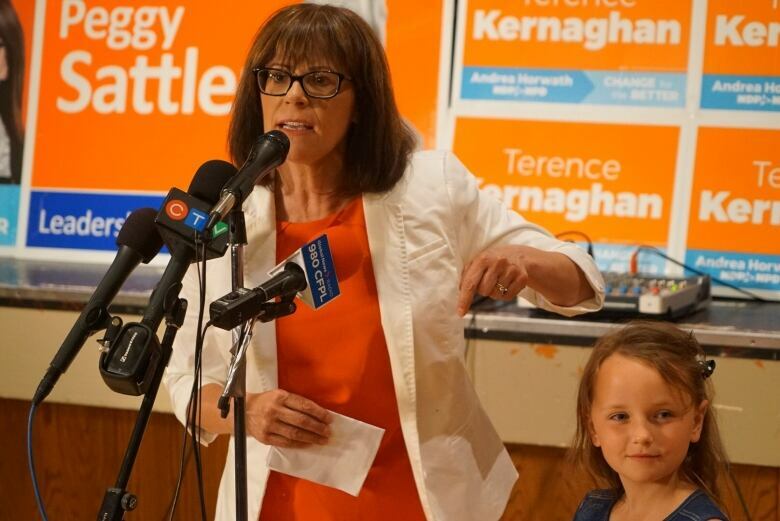 London-Fanshawe NDP MPP Theresa Armstong, who represents the Turgeons' riding, raised the couple's situation in Question Period on Tuesday, pressing the provincial Conservatives on their plan to end hallway medicine. "They went through enormous hardship because of the overcrowding crisis in our hospitals and long-term care facilities... Will the minister stop the cuts and provide our facilities with the funding they need?" Armstrong said. Sylvia Jones, Minister of Tourism, Culture and Sport, fired back, denying that cuts are being made and pointing to the PC's commitment to fund 6,000 long-term care beds, an expansion of a plan announced by the previous Liberal government last year. Mark Brintnell with the South West LHIN believes the region will see new beds. "The province will be creating 6,000 new long-term care beds over the next five years in communities across Ontario. These beds represent the first wave of more than 15,000 new long-term care beds that the government has committed to build. The addition of these beds will help to address the need for more long-term care home beds across the South West LHIN, as well as the province." CBC has reached out to the Ministry of Health and Long-Term Care Wednesday to ask how many of those beds will be dedicated to southwestern Ontario, and when they will roll out. 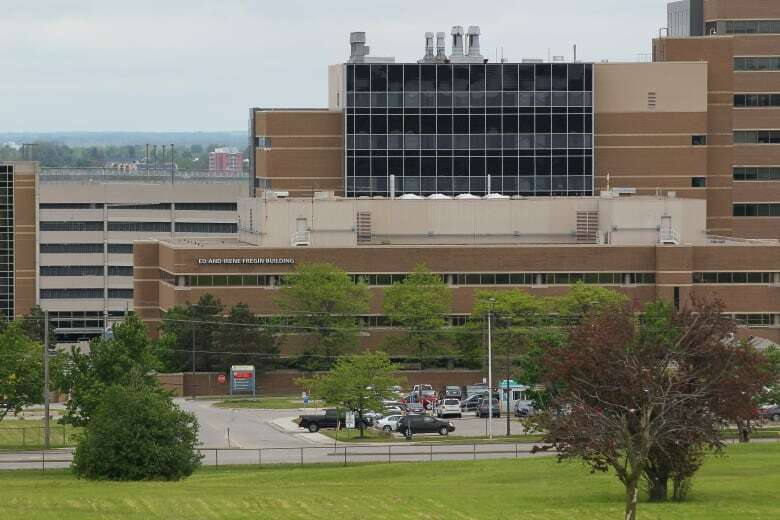 A spokesperson said, "of the 6,000 new long-term care beds, 85 long-term beds have been allocated to four long-term care projects in the South West LHIN and Erie St. Clair LHIN." Turgeon said dealing with the situation has made her sick, too. She lives with diabetes and high blood pressure herself, and says a recent doctor's visit revealed her iron, blood sugar and white blood cell count were all out of wack. "I went to my doctor... She said strain and stress is like a virus, it attacks the body in so many different ways," she said. Moving forward, Turgeon said she's planning to meet with the hospital ombudsman next week to file an official complaint. After paying taxes throughout her adult life, Turgeon said she's been disappointed by her experience with the healthcare system in her time of need. "It's not there for people. That's all I can say," she said. "It's not there for people."